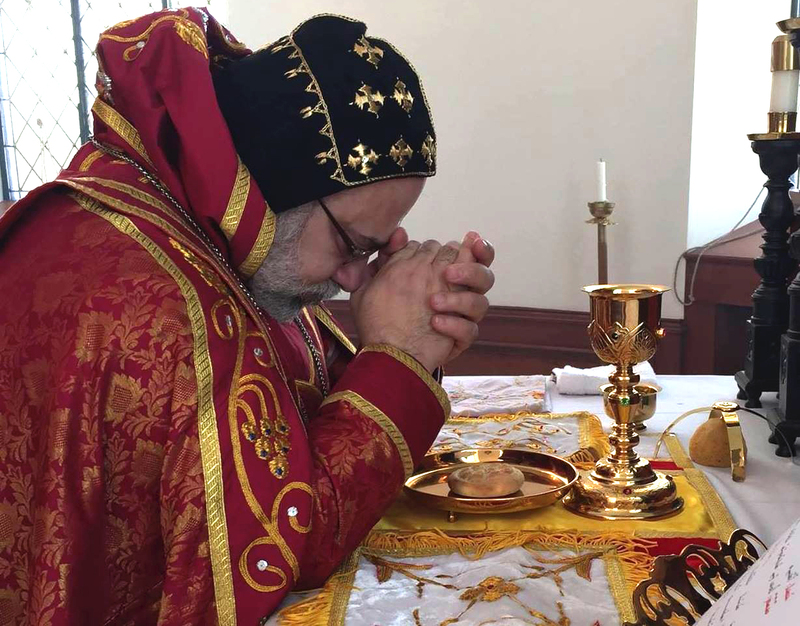 On Friday April 21, His Eminence Mor Dionysius John Kawak, accompanied by Very Rev. Fr. 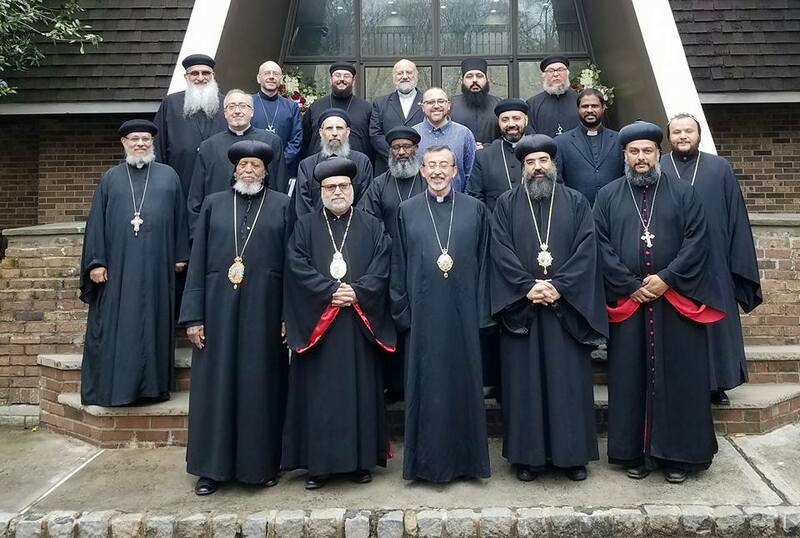 Augeen Alkhouri attended the spring session of the Standing Conference of the Oriental Orthodox Churches in America (SCOOTCH). The meeting started by a prayer and exchanging the Easter Greetings. Then the fathers discussed the old and new business. And they concluded the meeting by an aghapy meal.